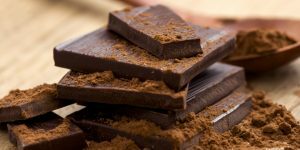 15 May 2018Chocolate: when health meets pleasure! 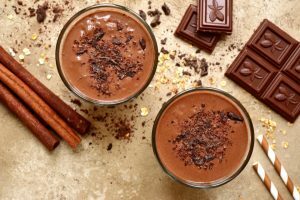 15 May 20183 scrumptiously healthy vegan chocolate recipes! 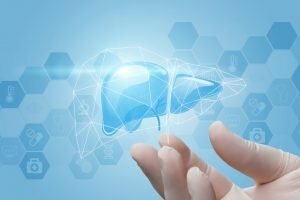 20 April 2018NASH: A silent killer disease! 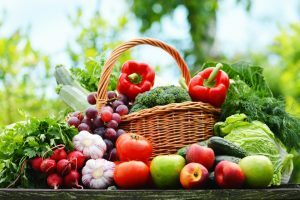 5 April 2018Spring: 3 foods you should be eating now! 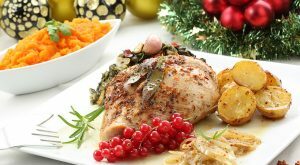 26 January 2018Is Breakfast Protein The Secret To Weight Loss? 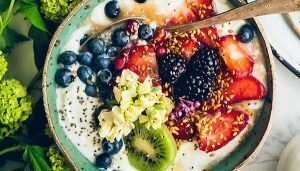 19 January 2018Start your morning off right with these 3 healthy breakfast ideas! 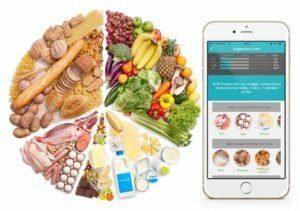 4 October 2017Does Portion Size Really Matter for Healthy Eating? 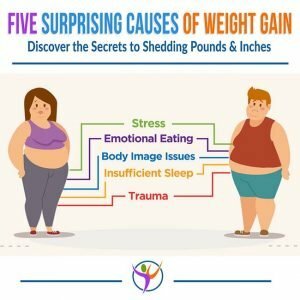 14 September 2017Crash diets – why starving yourself is bad for weight loss? Eating a junk food diet can be as damaging to the kidney as diabetes, according to a new study. 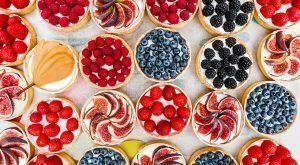 The problems caused by eating junk food or a diet high in fat are similar to those found in type 2 diabetes, the new research shows. The study took rats and fed them a diet of either junk food – consisting of cheese, chocolate bars and marshmallows - for eight weeks or a special food that was high in fat for five weeks. 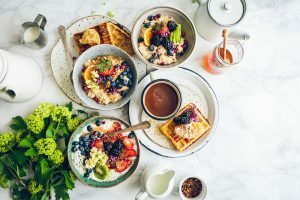 Almost every day in the news you hear about a new study coming out either praising or villainizing a type of food - one day your cup of coffee is an indulgent treat and the next day it is associated with protective health benefits. This yo-yoing can cause confusion and may lead you to unnecessarily demonize foods and the nutrients in them. 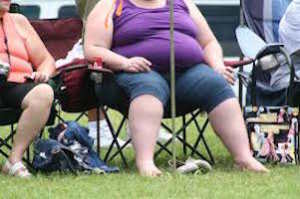 Rates of obesity in the United States are high, and among women they are increasing. The number of Americans who are overweight or obese continues to reach shocking highs, with some estimates that more than two-thirds of American adults are now overweight or obese. 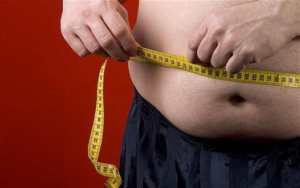 Now, a new study reveals that while obesity rates in men have plateaued, rates have continued to rise among women. 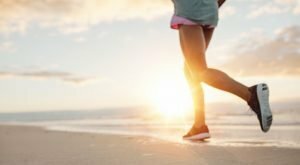 5 September 2016Why Is It So Hard To Lose Weight? 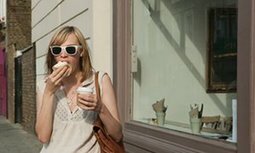 29 August 2016When it comes to losing weight, can you outrun a bad diet? 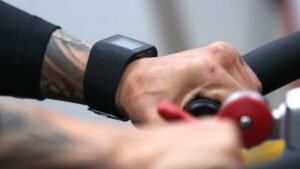 Which works better to improve the cardiovascular health of those who are overweight - dieting, exercise or a combination of both? 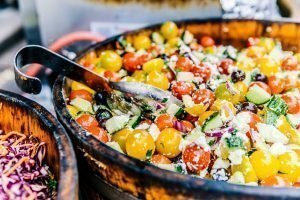 A Saint Louis University study finds it doesn't matter which strategy you choose - it's the resulting weight loss that is the protective secret sauce. Most diets don't work because they're impossible to stick with for the long term. Try following these principles for successful sustainable weight loss. 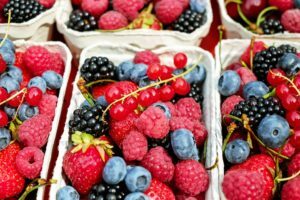 9 August 2016You could be eating these foods without knowing how harmful they are! 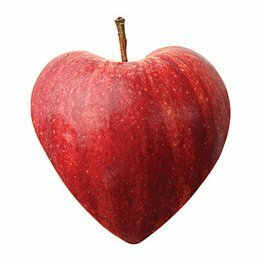 Heart disease is very important as it is the leading cause of death among American: on average, one person dies every 39 seconds, according to recently published data from the American Heart Association. Here is a list of the bad habits and how to overcome or avoid them everyday life. 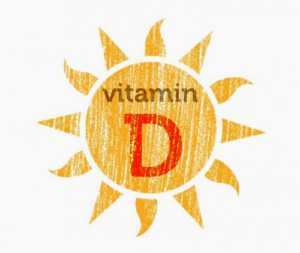 If you have a low level of vitamin D, taking this inexpensive supplement may help you prevent diabetic retinopathy, one of the most serious complications of diabetes. This is the most common reason why some people with diabetes lose their vision. 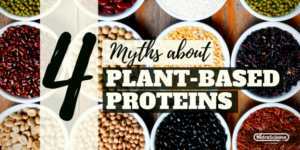 As consumer demand for plant-based and vegan proteins continues to rise, we've set out to tackle 4 of the most popular plant-based protein myths head on! 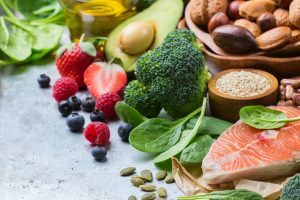 Plant-base proteins are here to stay! And rightfully so! 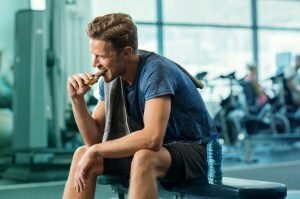 While some of the more loyal whey protein enthusiasts have had their doubts (often citing myths like the 4 we’re about to debunk), plant-based proteins can offer some incredible benefits!4 Myths About Plant-Based Proteins (Debunked)Myth Number 1: All plant-based proteins are incomplete proteins – making them less useful than their complete, animal-based counterparts.First and foremost, the notion that all plant-based proteins are incomplete proteins is blatantly and utterly false. 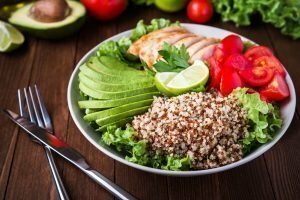 While a good number of plant-based proteins may be incomplete, there certain plants and grains – like quinoa and buckwheat – that have been recognized as being complete proteins.1-2 What’s more, an “incomplete” protein (regardless of where it may be sourced from), is far from useless so far as our bodies are concerned. “Incomplete” proteins earn the designation because they’ve been found to be missing one or more of the nine essential amino acids (i.e. those amino acids that the body needs in order to function, but can’t synthesize on its own). When we ingest an incomplete protein – in any form – our bodies don’t ignore it because it’s incomplete; instead, they treat it like any other protein source and break it down into its component amino acids, which are then stored in the body until they are needed. The body’s ability to combine amino acids from multiple sources leads us directly into myth number two! 15 June 2016Why Am I Not Losing Fat? If you want to see best results from a training program, proper nutrition is critical. 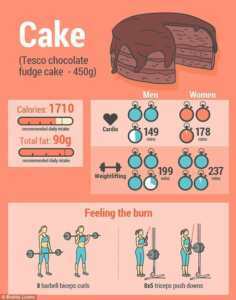 This means proper intake of calories, macro nutrients - protein, carbs & fats... Learn why they are important and the best time to have them. 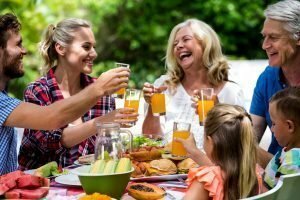 Members of the Nutrition Coalition said Americans followed the government dietary guidelines at the same time obesity burgeoned. 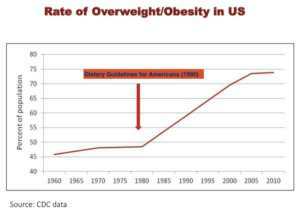 One graph supplied by the Nutrition Coalition's members showed when the government's dietary recommendations became official in the late 1970s, the obesity epidemic of the American people began and accelerated. Other data showed the public has followed the dietary guidelines, despite claims to the contrary. 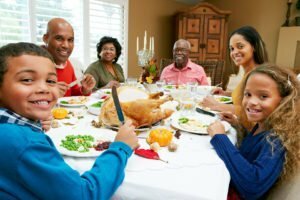 This means Americans have cut their consumption of saturated fats and increased their consumption of carbohydrates.Last, the Nutrition Coalition charged that, despite all the evidence against it, the official narrative has not changed since it began. 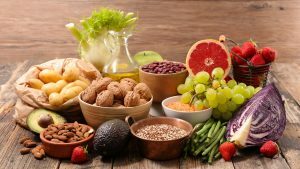 The dietary committee today names three "dietary patterns," yet all are essentially the same -- low-fat, high-carbohydrate diets. 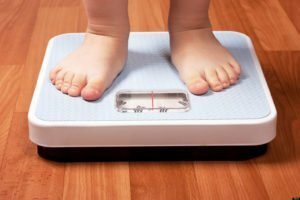 According to the most recent data, rates of obesity now exceed 35 percent in three states (Arkansas, West Virginia and Mississippi), 22 states have rates above 30 percent, 45 states are above 25 percent, and every state is above 20 percent. 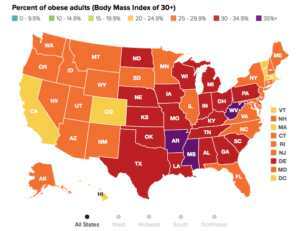 Arkansas has the highest adult obesity rate at 35.9 percent, while Colorado has the lowest at 21.3 percent. 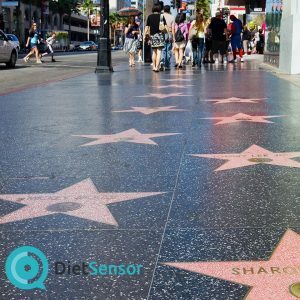 The data show that 23 of 25 states with the highest rates of obesity are in the South and Midwest. 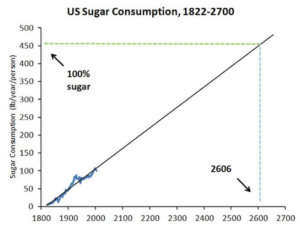 The US diet has changed dramatically in the last 200 years. Many of these changes stem from a single factor: the industrialization and commercialization of the American food system. We've outsourced most of our food preparation, placing it into the hands of professionals whose interests aren't always well aligned with ours. In past, nutritionists have debated inclusion of mango in diet for diabetics because researches stated that carbs present in it were mostly simple sugars that got readily absorbed in bloodstream vis-a-vis complex carbohydrates. 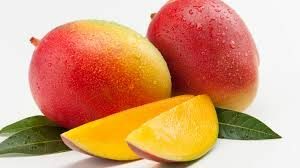 Studies also stated that 30 per cent of sugar in mango is fruit sugar fructose which is metabolized in liver and is seen to raise one's triglyceride levels. Both these facts (now with a solution) made the mango disappear from the plate of diabetics. Protein is essential for living organisms. 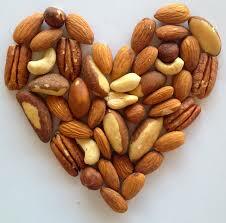 It gives us energy, helps our bodies recover, and keeps our tummies satisfied. Protein is composed of long-chain amino acids, which are the building blocks of muscle. Your body produces 11 amino acids and the others—the 9 so-called essentials amino acid — you must consume from food. How would you know if you’re protein deficient ? In fact, hair and nails are mostly made of protein. Your body uses it to build and repair tissue and protein is an important building block of bones, muscles, cartilage, skin, and blood. 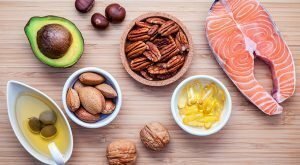 Even for people who is willing to lose weight, it has been shown in studies that adequate protein is needed for weight loss to balance blood sugars and prevent muscle breakdown. 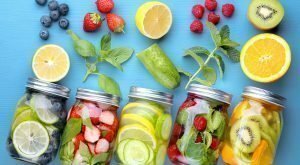 Eating healthy can help you lose weight and have more energy. It can also improve your mood and reduce your risk of disease. 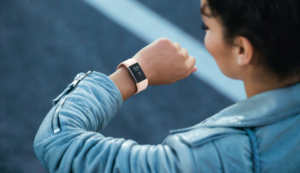 Yet despite all these benefits, maintaining a healthy diet and lifestyle can be difficult. 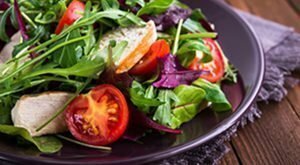 Eating a nutritious diet has many benefits, including potential weight loss. The obesity epidemic has gone global, and it may be worse than most thought. "Let food be thy medicine" Hippocrates, the Father of Medicine, said. This suggests that one should be mindful with whatever he consumes because food can also cause several diseases. 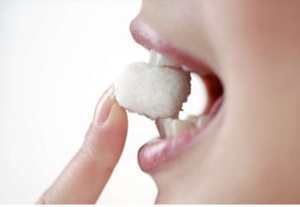 For instance, too much sugar and fat can cause diabetes and overeating can cause one to be overweight or obese. 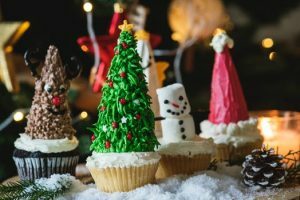 If you're ready to jump off the not-so-fun merry-go-round of conventional but ineffective dieting, you might be relieved to learn that weight loss isn't impossible. 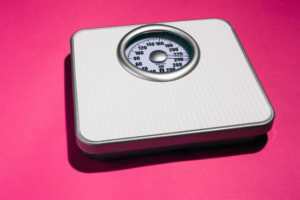 It's simply unlikely when you follow the loudly touted dieting myths that lead so many astray. Here are the top eight that you need to dismiss from your weight loss strategy. Read this short infographic. An infographic reveals the amount of exercise required to work off fast food including KFC, McDonald's and a Pizza Express Margherita pizza - and women have to work out longer than men. Every magazine, twitter post, newspaper, online article, personal trainer, and even gym buddy will have the latest nutrition or dieting tip for you. But unfortunately these fad ideas will not bring you the results you want and can even be harmful. 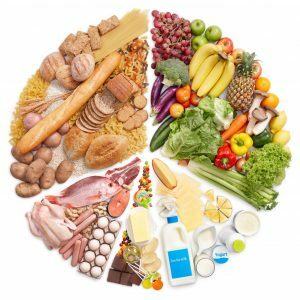 Find 12 Myths about nutrition in this article that are worth to know! Make sure you get your nutritional advice from a reliable source; a Registered Sport & Exercise Nutritionist. A recent study found that teenagers who don’t eat a good breakfast are more likely to be obese and have high blood sugar in adulthood. 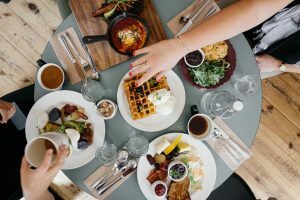 Statistical analysis showed that teens with poor breakfast habits were 69% more likely to be obese and have high fasting glucose in their 40s than their peers who ate a good breakfast. A “good breakfast” should include protein, healthy fat and a source of carbohydrates like fruit or vegetables or minimally processed grain. 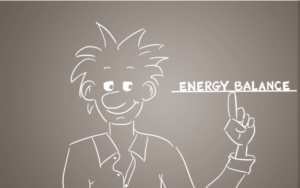 This video explains the science behind energy balance and how it affects you. It provides practical tips – small steps that you can incorporate in your lifestyle to reach a healthy balance! 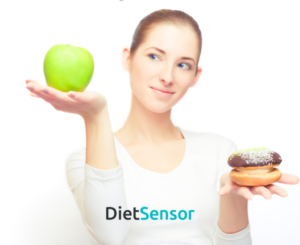 The last thing you want from a diet is a risk to your health. 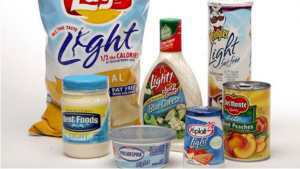 Any diet should provide sufficient calories and not fall seriously short on important nutrients or entire food groups. 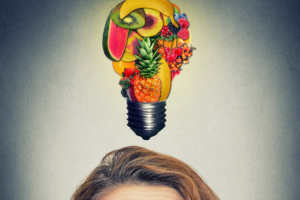 The Best Diets for Healthy Eating rankings weigh nutritional completeness and safety, with particular emphasis on safety, based on ratings in those categories of 5 (best) to 1 (worst) by a panel of experts. (See how we did it.) 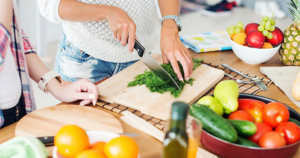 Of the 35 popular diet programs ranked by U.S. News, the government-endorsed Dietary Approaches to Stop Hypertension (DASH) plan stood at the top of the Healthy Eating list. 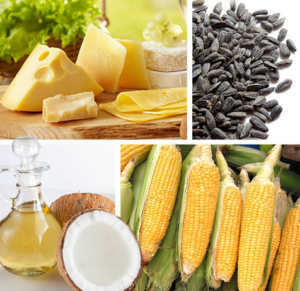 22 November 2015Want to know the Top 10 Foods Highest in Fiber? 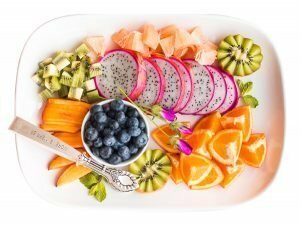 Dietary fiber is an essential nutrient required for proper digestion of foods, proper functioning of the digestive tract at large, and for helping you feel full. 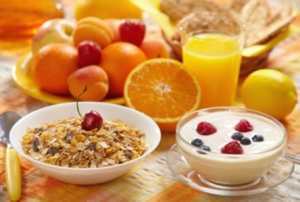 Find here a list of high fiber foods. 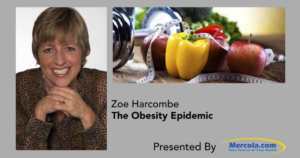 22 November 2015What Really Caused the Obesity Epidemic? Approximately two-thirds of the developed world is overweight; in US, about 75 percent of US men and 67 percent of US women are now either overweight or obese. 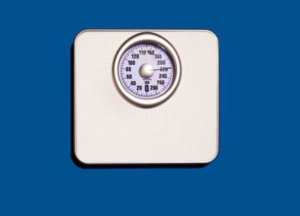 Most people believe losing weight follows a simple equation: eat less, move more. But this simply isn't true. Your Body Tends to Self-Regulate Based on Available Energy. To Lose Fat You Need to Retrain Your Body to Burn Fat for Fuel. Low-Fat High-Carb Recommendations Have Been All Wrong. The number one recommendation is to EAT REAL FOOD. The second principle is to cut back on the number of times you're eating each day. 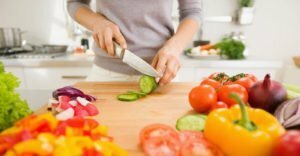 Third point, exercise will not produce significant weight loss without addressing your diet, but when done in combination it can be significantly beneficial. 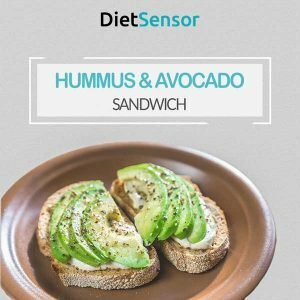 This article says we have a love/hate relationship with diet apps, they help us on the road to success but recording everything you eat and do can get…exhausting. When we hit “app fatigue” we end up cutting corners and actually getting less out of the app. 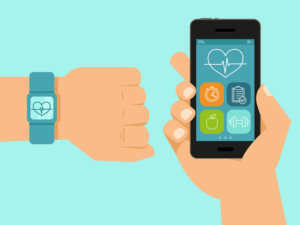 It gives a few tips for keeping up the motivation for app’ing so that it is more effective than stressful.